The season for scary movies has finally arrived. And if you are anything like me, you have a difficult time deciding what to watch. 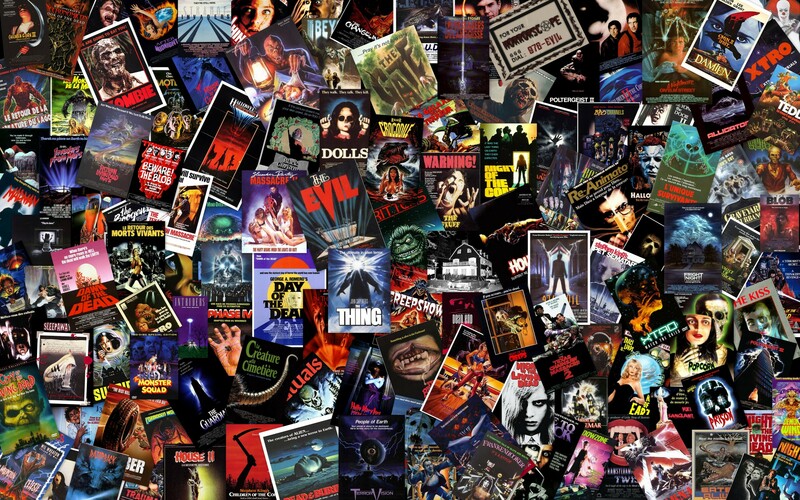 There are a plethora of scary movies out there, but only a handful are really worth your time. Knowing which one to pick can be a difficult task, so I have made a list of movies organized to help you choose how scared you really want to be when the credits role. Each one of these is classified as a children’s movies so no worries if you think you might get scared. They’ll just give you the heebie-jeebies. All of these movies are light on the fake blood but heavy on the thrills, so prepare for some paranoia. These are some of the greatest horror movies ever made and just might scare you to death, or at least keep you up all night. Whether you classify yourself as a scaredy-cat or a die-hard horror fan, you’re sure enjoy at least one of these classic creepers this season.